As a business, we’ve been working with the county’s farmers and agricultural businesses since the 1950s, and have built up an excellent reputation across the region. Come to Park Engineering, and you’ll benefit from competitive prices, a quick turnaround and top quality workmanship, completed by experienced engineers using high quality components. 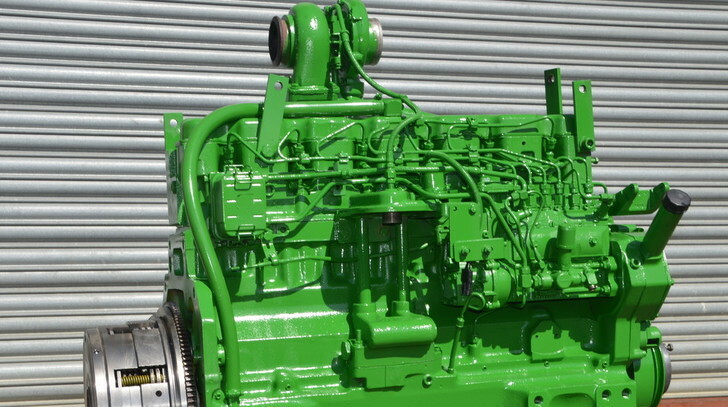 We also work closely with classic tractor enthusiasts from around the UK, providing engine reconditioning, rebuilding and restoration services for vintage tractors of all makes, models and ages.